Peace of Mind. Moving Forward. Buying a home is a major life event. It's also a stressful one! You can buy with confidence by knowing how the home's systems are performing, and a home inspection will show you that and more. 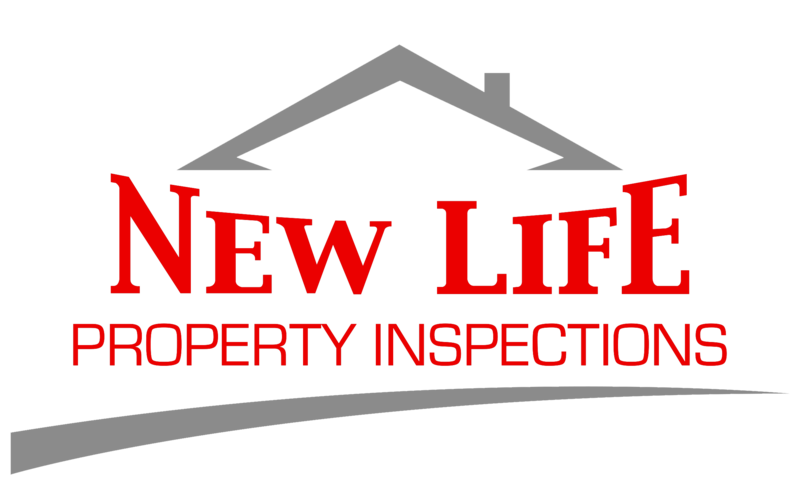 At New Life Property Inspections we provide peace of mind moving forward. Selling a home can be a stressful process, and one of the easiest ways to lessen the headaches and save some money on repairs the buyer might demand is to have a home inspection before putting your house on the market. Learn more about your potential new home before you invest a huge amount of money. Most of what's found in a typical home inspection is minor problems, maintenance recommendations and life expectancy estimates of major appliances. Sometimes, major defects, safety hazards, and even problems that might hinder your ability to insure the home are found. 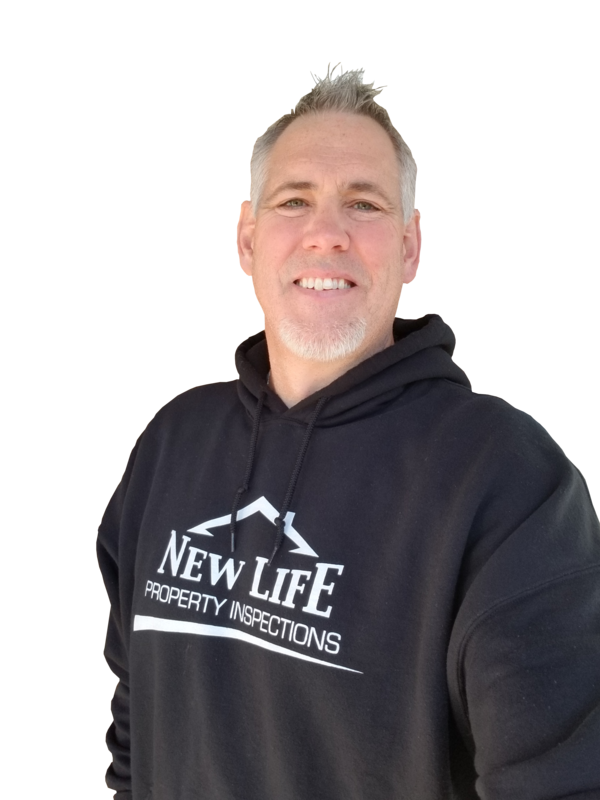 Rockford area home inspector Michael Thompson's carpentry background and years of experience building and repairing homes brings a wealth of professional knowledge about how a home is put together. Before you buy or sell your home, gain some peace of mind with a residential property inspection. Most inspections take between two to 4 hours to complete. Obviously the size of the home is the largest factor in how long it will take. The inspector's report is normally emailed on the day the inspection is performed. You don't need to be present for the inspection to be done but some notations are better understood if you can be walked through them in person rather than having them described to you. Reports are sent electronically and we even accept credit/debit cards for payment so don't sweat it if your schedule just won't allow you to attend. Residential home inspection pricing is determined by the square footage of the home. Call us for a no obligation quote! We accept cash, personal check, credit/debit card, or PayPal at the time of inspection. To get peace of mind before you buy a new home, schedule a home inspection to make sure you know what's in store.